LiveRez was recently featured in an article in VRM Intel. 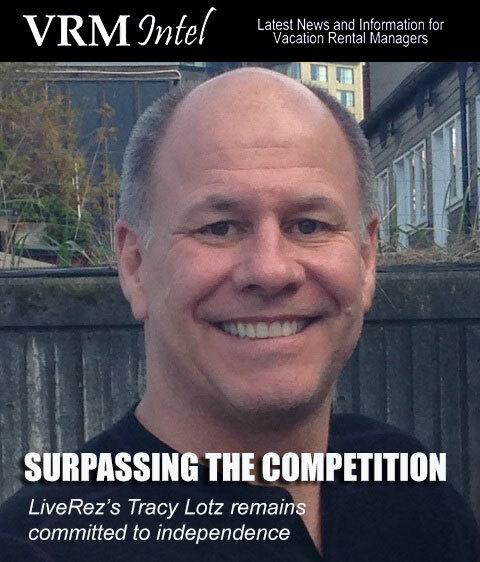 In the article, LiveRez Founder/CEO Tracy Lotz discusses the future of LiveRez, our commitment to remaining independent, the importance of partnership and protecting our partners' data, and some of the big announcements we made at VRMA East. You can access the article via the link below. Help us get the word out by liking and sharing the article on your social media channels.